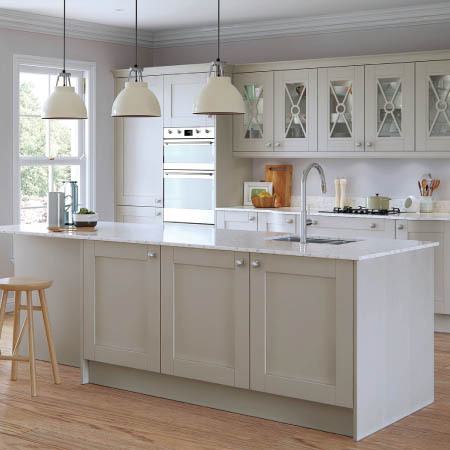 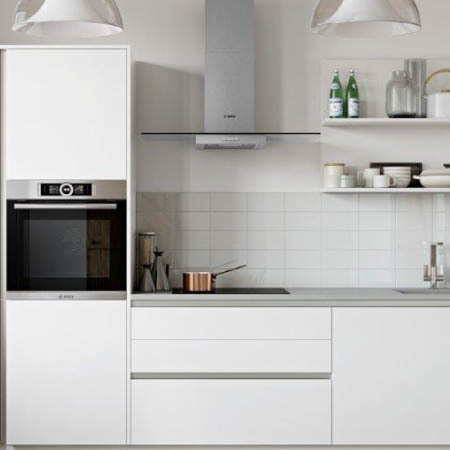 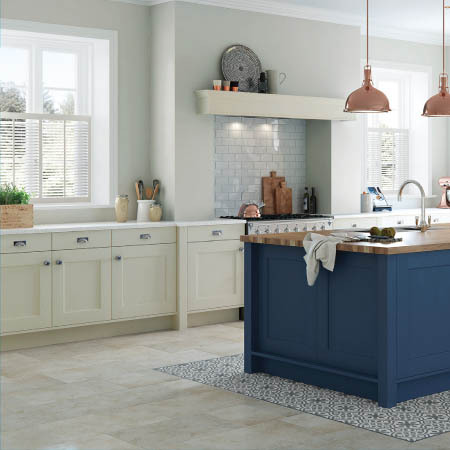 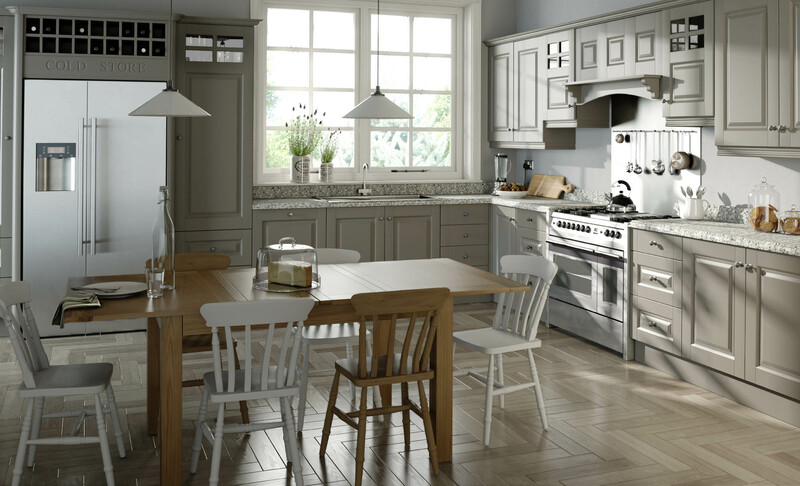 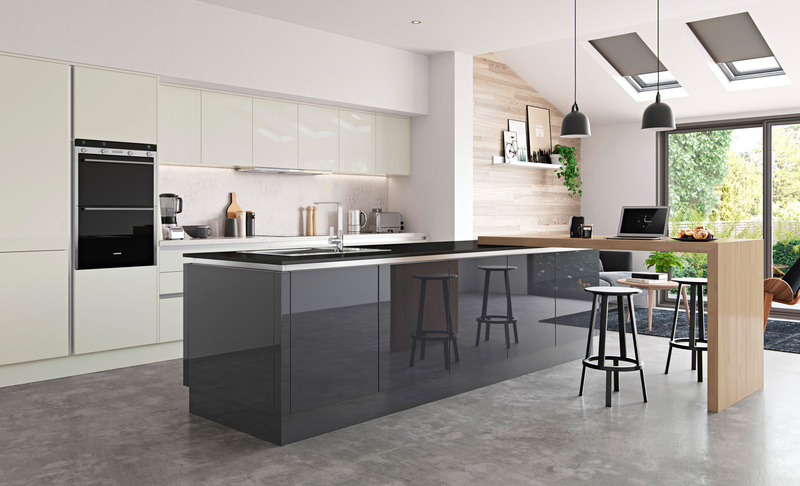 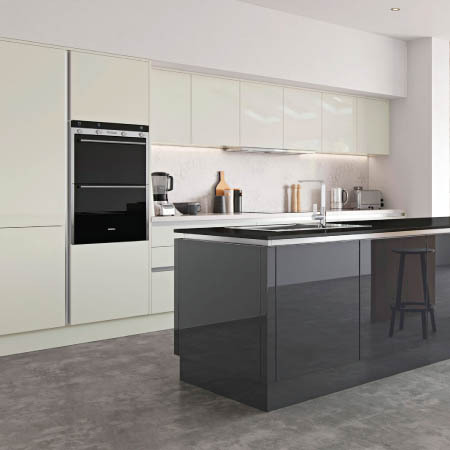 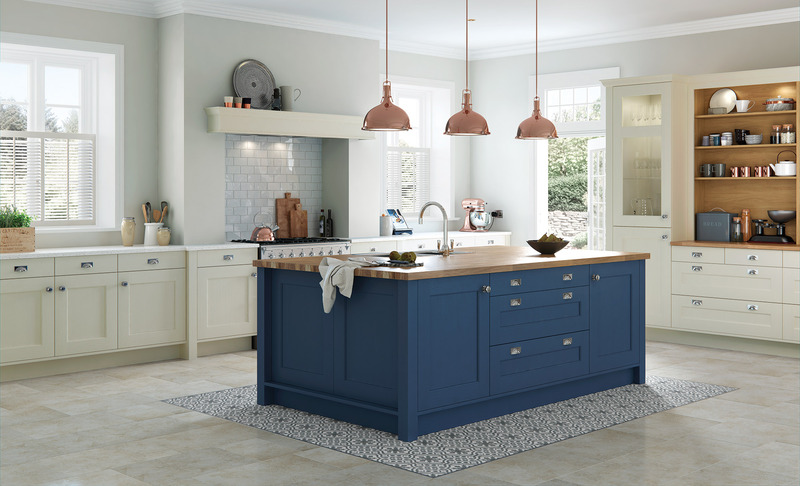 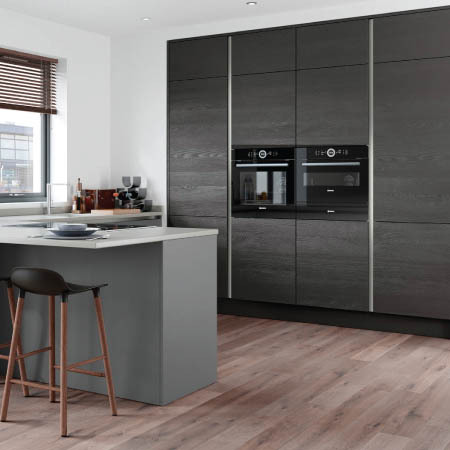 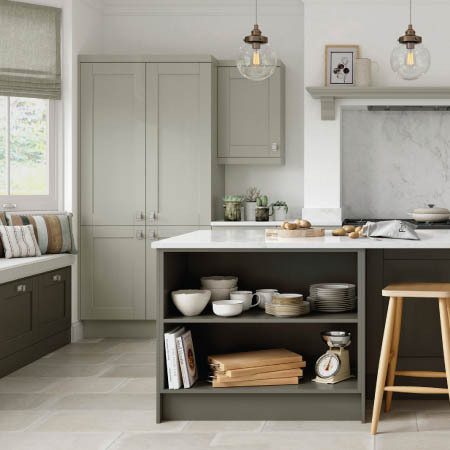 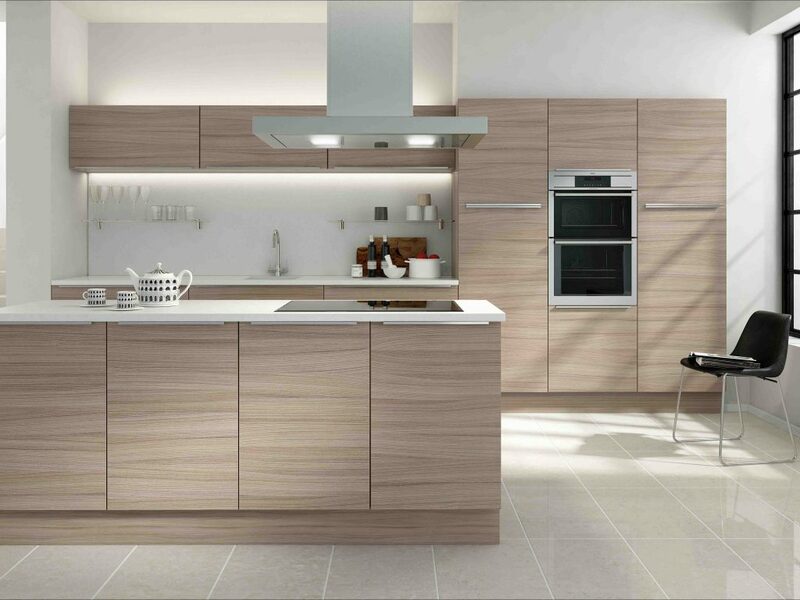 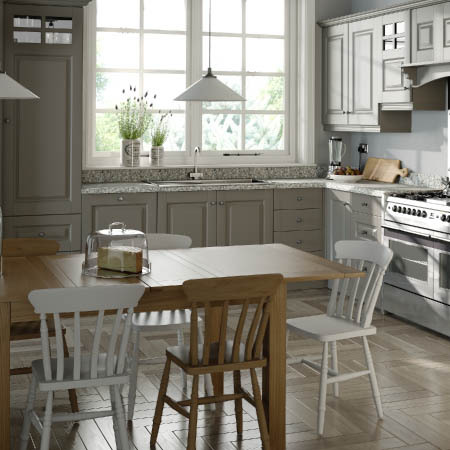 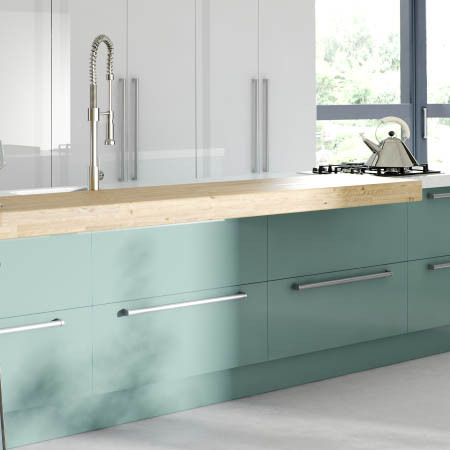 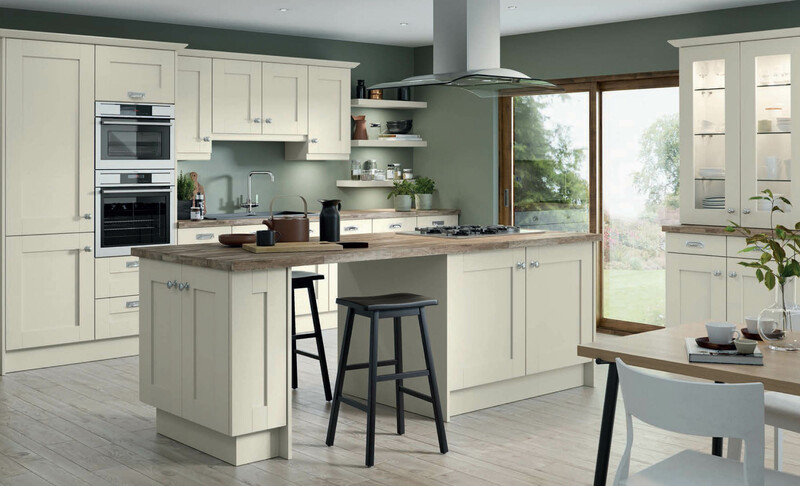 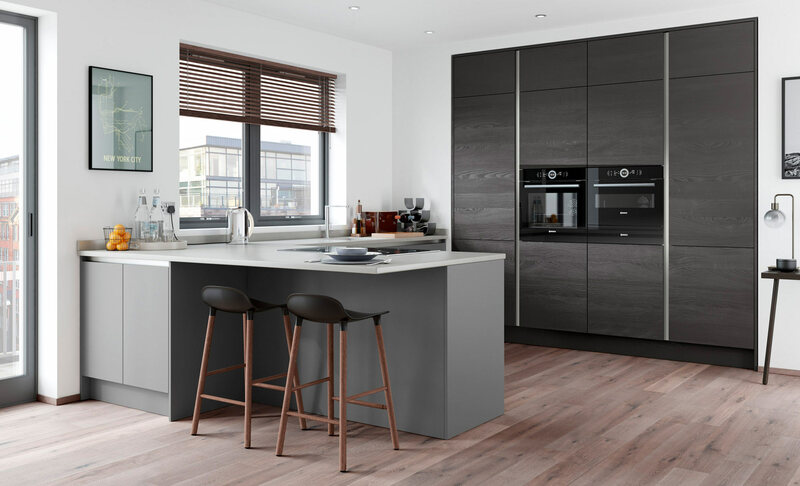 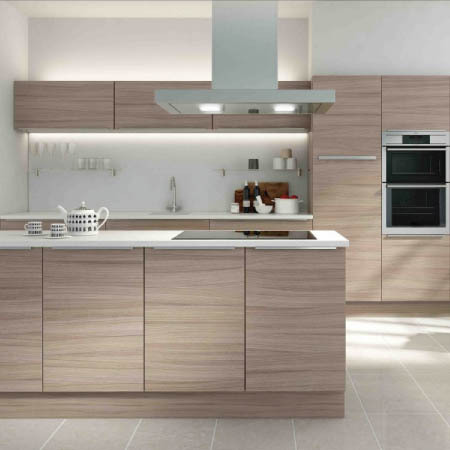 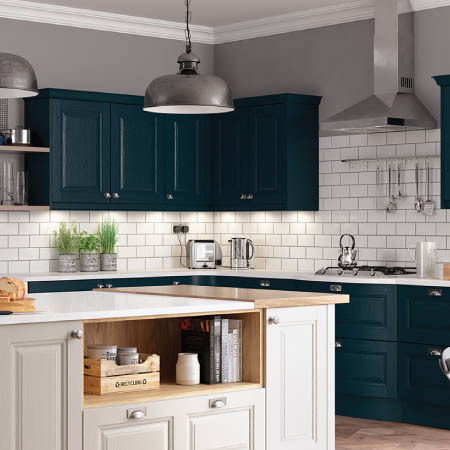 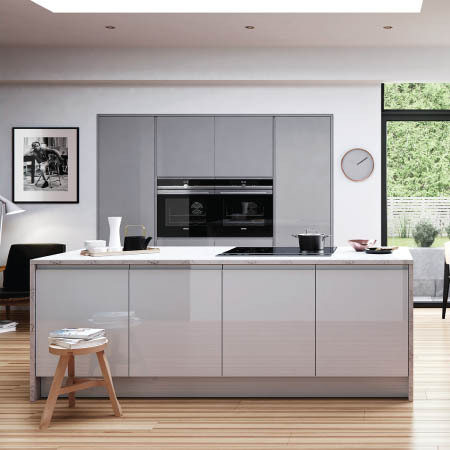 "Kitchen specialists of many years standing, with the customer always at the centre of our focus." 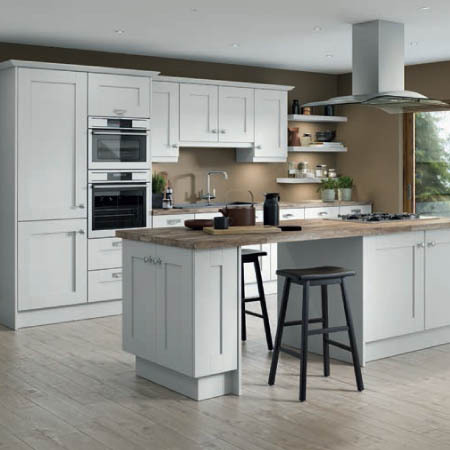 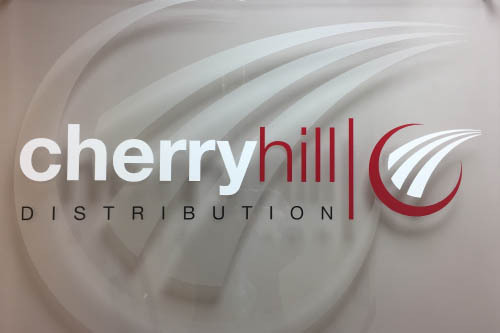 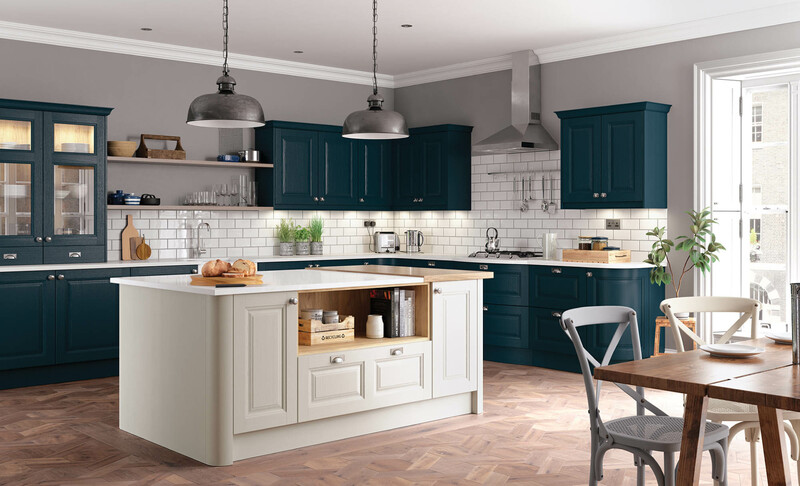 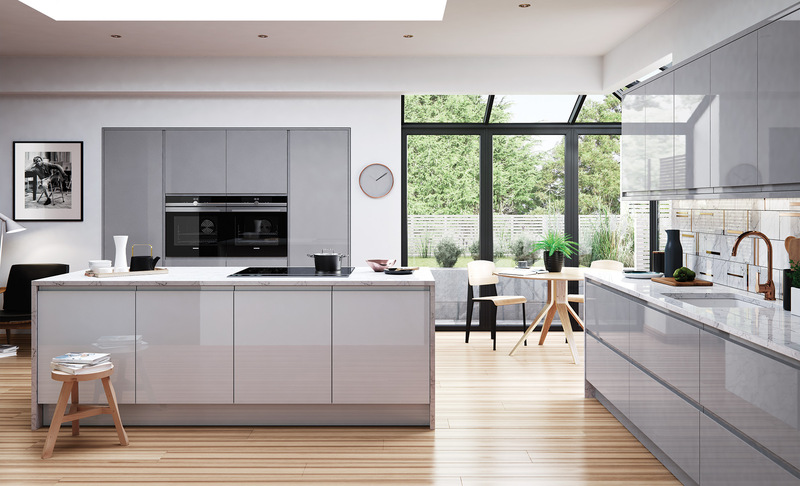 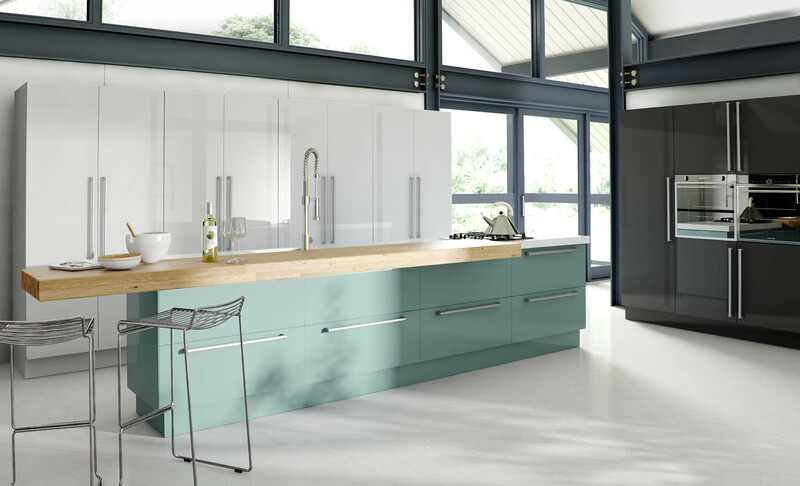 A family owned and run business based in Belfast, we supply the kitchen industry with design, component and full kitchen solutions. 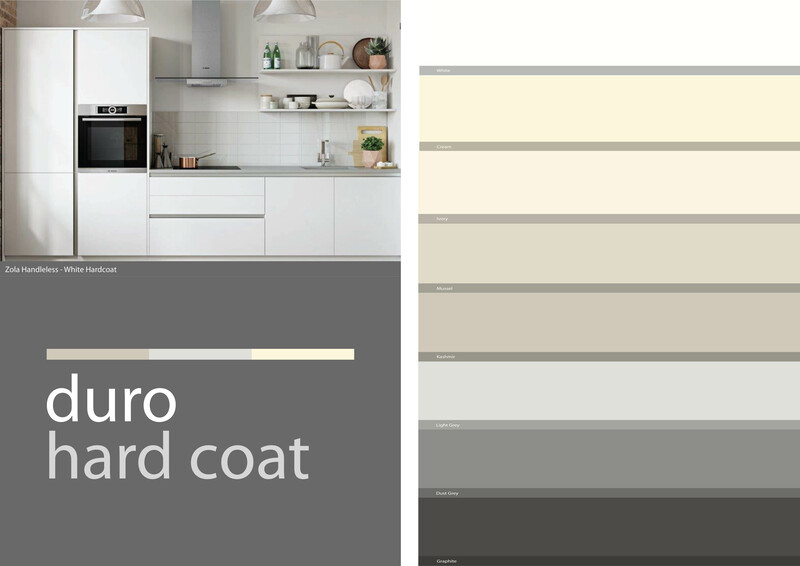 Based on the Prospera Template, amended by A Laverty.